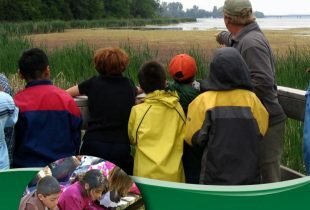 Interested in exploring wetlands, like ponds and marshes, with your kids or students? 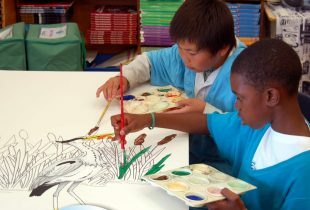 Want to learn about wetlands and wildlife through fun indoor and outdoor activities? Ready to roll up your sleeves and take action for wetland conservation? You’ve come to the right place. DUC offers a variety of award-winning education activities to engage youth and empower them to make a difference in their own communities. Try one of the activities below, and keep checking this webpage for more. Explore migration and the need to protect habitats across North America’s flyways with this online, interactive activity. 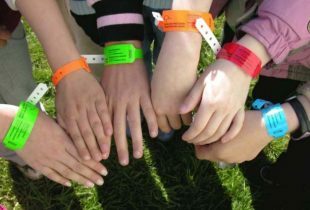 Help you and your students plan a safe and interesting field trip. 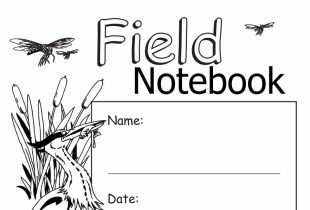 This field notebook is designed to help guide younger students' observations as they visit a local wetland. This award-winning program explores wetlands from different cultural perspectives. 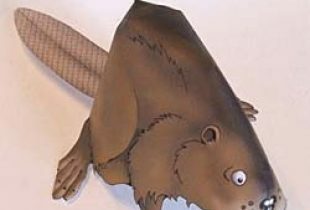 Create your own fun art project with these 3-D paper models. 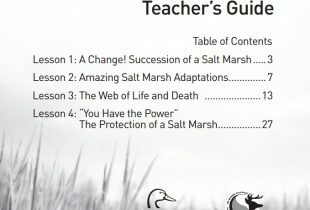 A program to help grade 7-9 students learn about salt marshes. 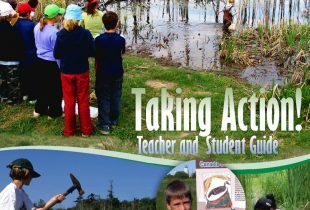 Looking for more wetland learning opportunities?